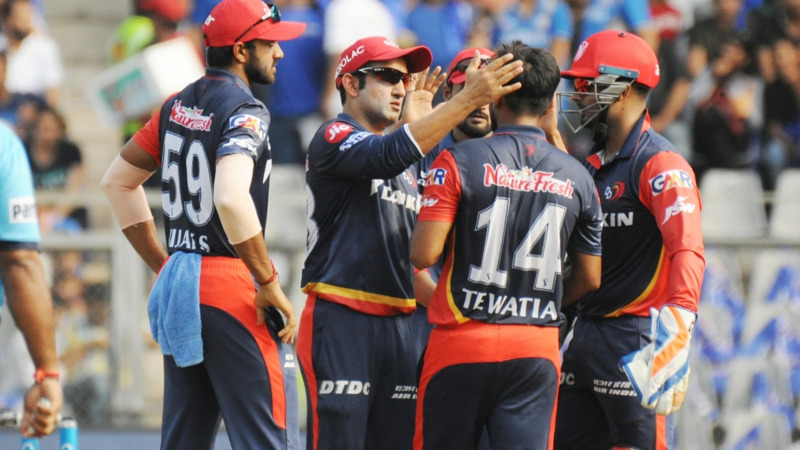 Delhi Daredevils chased down Mumbai Indians target of 195 courtesy Jason Roy's chanceless 91*. 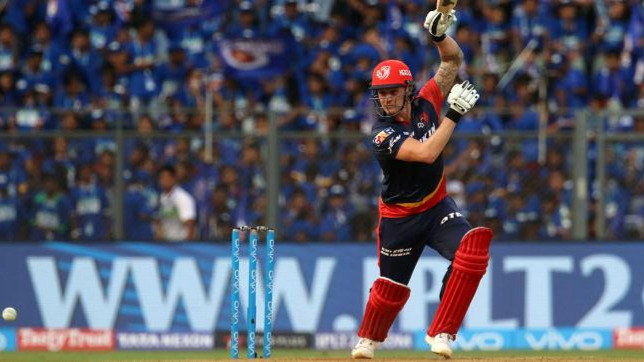 Jason Roy put on a show to give Delhi Daredevils their first win in this year’s IPL against Mumbai Indians on Saturday (April 14). Playing his first game in IPL 2018, Roy scored a blistering 91* off 53 balls that helped the Daredevils to chase down Mumbai’s mammoth target of 195 in the final delivery of the match. Roy was deservedly awarded the Man-of-the-Match for his unbeaten knock. His innings was laced with six fours and equal number of sixes. Speaking at the post-match presentation, MI skipper Rohit Sharma heaped praise on Roy for his herculean effort with the willow. "Credit to Jason, a chanceless innings. He didn't allow us to come into the game," Rohit quoted. "Disappointing not to finish the games. We had a good score on the board. We could have bowled smarter and used the slower ball better, but credit to Jason Roy for the way he batted. We got off to a great start with the bat, but didn't capitalize towards the end," he further added. The three times IPL winning captain though sounded confident that his troops can turn things back in the remaining matches. The defending champions MI have lost all of their three matches in this season thus far. “There is room for improvement in the fielding department. The catches we dropped could have gone either way. We certainly have the guys to pull things back. We never wanted to lose games like this because we all know it's critical to win these games. We need to regroup, come out and do better. We have definitely played good cricket in the last 3 games, hopefully we can learn from the negatives and come back stronger against RCB," Sharma remarked. On the other hand, Delhi skipper Gautam Gambhir was also in all praise for the English opener. "He's(Roy) a class player. 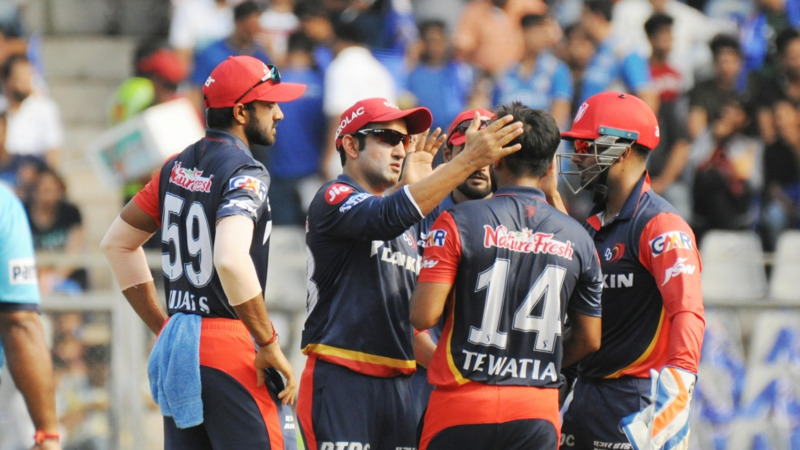 We're a dangerous side if we keep going like that," said Gambhir. Gambhir also credited Trent Boult and Mohammed Shami for restricting the Mumbai batsmen below 200 after their remarkable start. "Boult, Shami, tremendous effort, we thought they were going to get 230, we restricted them to 190. We thought they were 20-30 runs short. That itself was a positive,” Gambhir added. Roy, who didn’t feature in the first two matches of Delhi, was drafted in to replace New Zealand's Colin Munro and the England opener made the most of his opportunity. He struck 11 runs in the final over of Mustafizur Rahman to seal the deal for Delhi. Ecstatic with his effort, Roy, at the post-match presentation ceremony said: "Was a good knock, but we came together as a team and showed what we're capable of. Brought it back nicely with the bowlers, took it right to the last game unfortunately. It's a great place to bat, most stadiums around India are good places to bat."